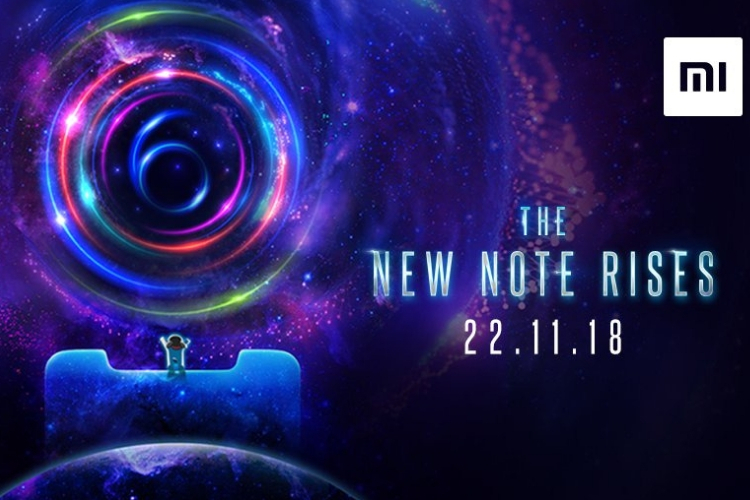 Putting all leaks and rumors to rest, at last, Xiaomi has announced that it will launch the much-awaited successor to its ultra-popular Redmi Note 5 Pro – the Redmi Note 6 Pro in India on November 22. The story of our greatest legacy unveils soon. The new Note is rising. #RedmiNote6Pro is coming on 22.11.2018. 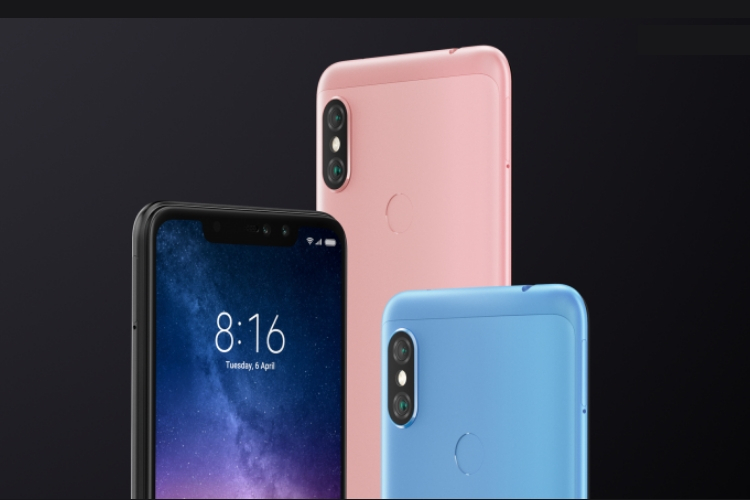 The Redmi Note 6 Pro builds upon the legacy of its predecessor but introduces a mix of some modern elements, such as smaller bezels, the notch, and an increased number of cameras. This device features a huge 6.26-inch Full-HD+ IPS LCD panel with a 19:9 aspect ratio with a notch, of course! It boasts of an improved 86% screen-to-body ratio but we still have a massive bottom chin to deal with. Much like its predecessor, it is powered by the same Snapdragon 636 SoC, coupled with up to 4GB of RAM and up to 64GB of onboard storage. This device was the first Xiaomi smartphone to sport a quad-camera setup, but Mi Mix 3 has since followed suit. It includes a 12MP primary sensor, with an f/1.9 aperture, and a secondary 5MP depth sensor on the rear. There’s EIS and AI Scene Recognition on board here as well, something which was missing on the Redmi Note 5 Pro. 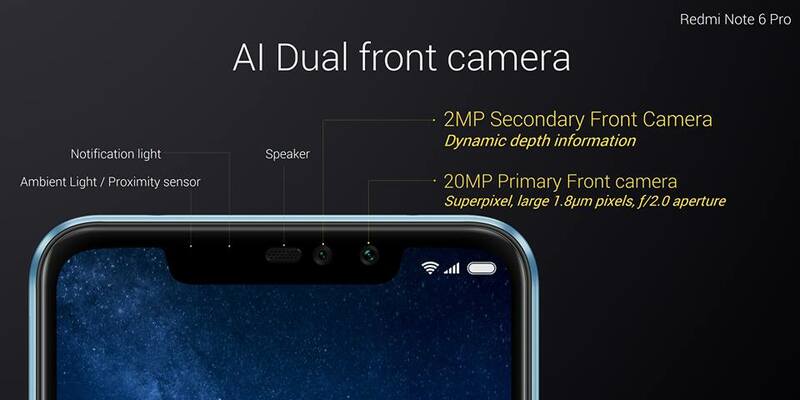 On the front, you will get a dual-camera setup, with a 20MP primary sensor and 2MP depth sensor. The device runs Xiaomi’s MIUI 10 skin on top of Android Oreo, includes a rear-mounted fingerprint scanner, and a huge 4,000mAh battery. Going by the prices in the Indonesian market, the Redmi Note 6 Pro is priced at around Rs 14,199 for the base version. The 4GB+64GB variant retails for around Rs 15,999 (converted prices), so we can now expect the Indian prices to be in the same ballpark as last year’s Redmi Note 5 Pro. So, are you excited for the launch of the Redmi Note 6 Pro in India? Or will you wait for Asus to unveil the ZenFone Max Pro M2 to make your pick? Let us know in the comments below.